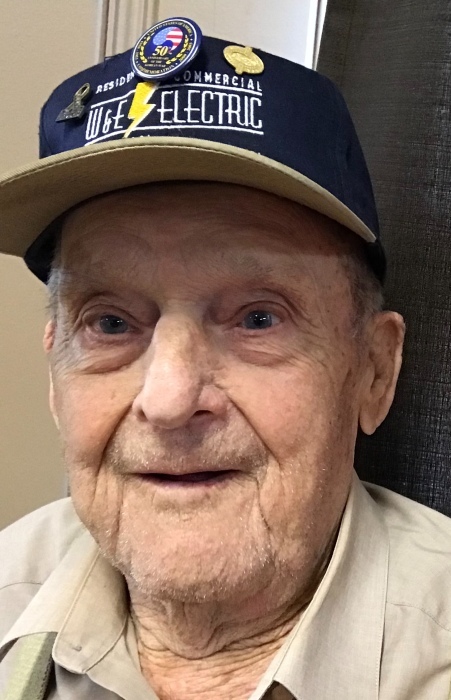 Robert Dutch Holder, age 92 , of Lacenter, KY passed away at his home Monday, January 28, 2019. He was a Korean War Army Veteran and was saved at the age of 92. Dutch is survived by his nephew and caretaker Steve Holder and wife Jennifer of LaCenter, KY. One brother, Cecil Holder and wife Reda of Indianapolis, IN and one sister in law Ruth Holder of Mooresville, IN. Several Nieces and Nephews. He was preceded in death by two brothers William Howard Holder and Jim Holder; one sister Thelma Schaffner. His parents were James and Lola Holder. Services for Dutch will be held at a later date. Morrow Funeral is in charge of arrangements.